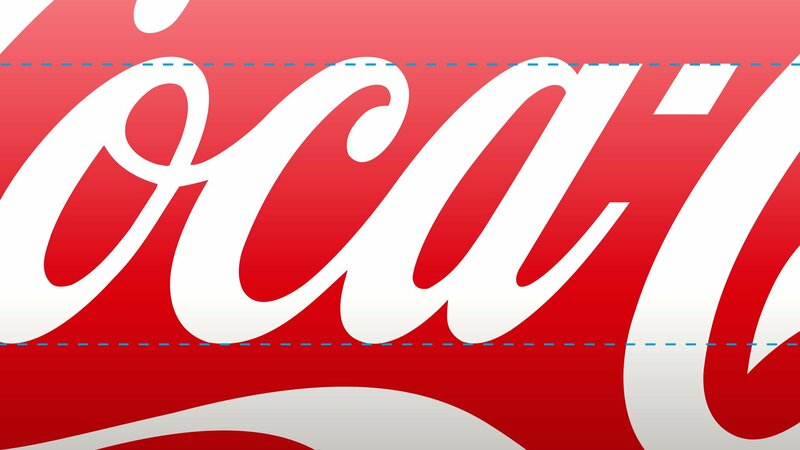 Coca-Cola may be the most recognised brand in the world, but the fact remains that they have no global brand guidelines. 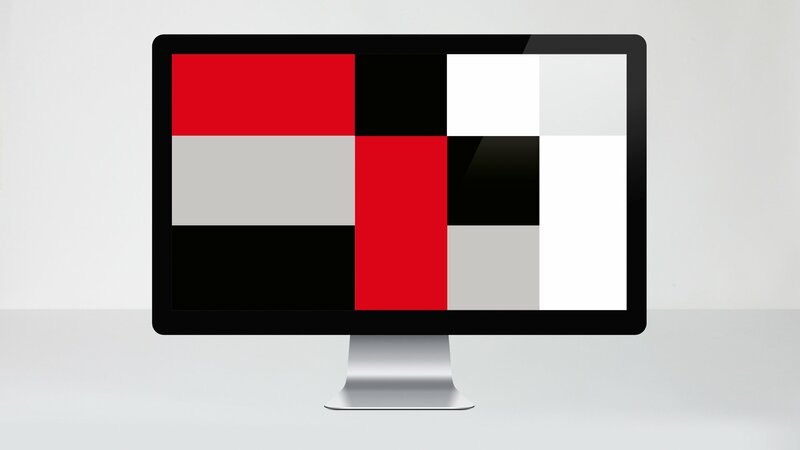 Therefore, they face a challenge when developing their brand locally – resulting in disparity in appearance and messaging. The Scandinavian region was seeing Coca-Cola’s identity evolving into slightly different versions in each country, and the brand sought to unify the Scandinavian Coca-Cola look in a striking, yet familiar, way. Getting the opportunity to work with the visual expression of the iconic Coca-Cola brand is filled with awe. 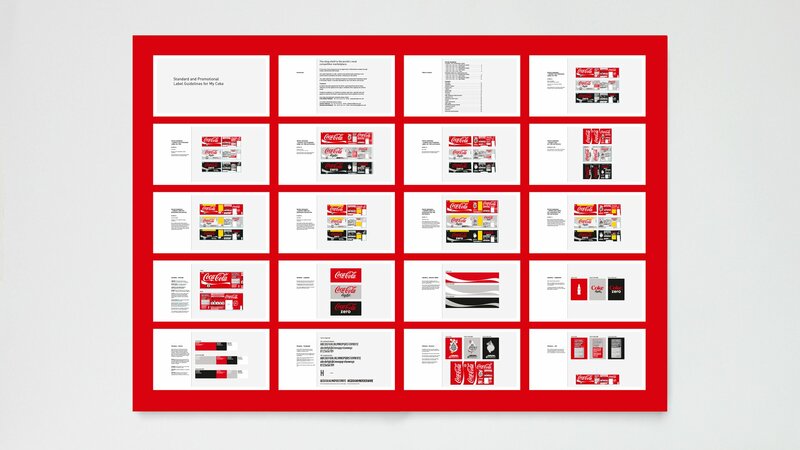 In order to get the brand under our skin, we dug deep into the Coca-Cola archives and extracted what we found to be the core visual idea of the brand. 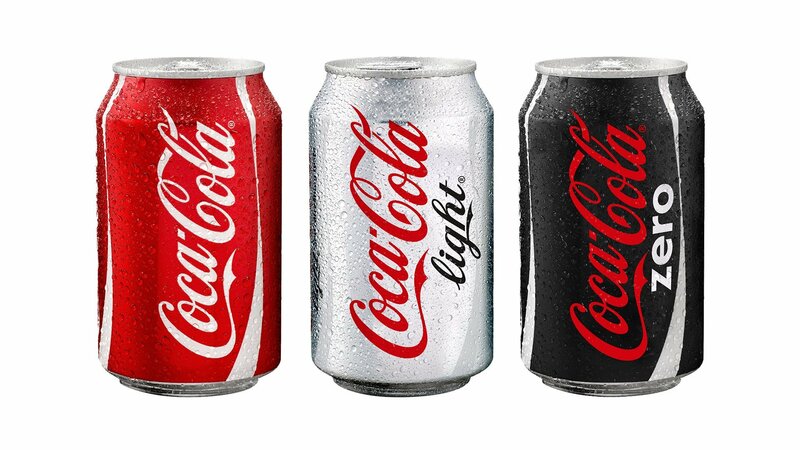 We worked closely with Coca-Cola to clean up the labels and make a set of guidelines that would unify the brand’s expression and allow for seasonal and promotional variations. Our solution was crafted for flexibility and included concept design and launch of Coca-Cola Zero. 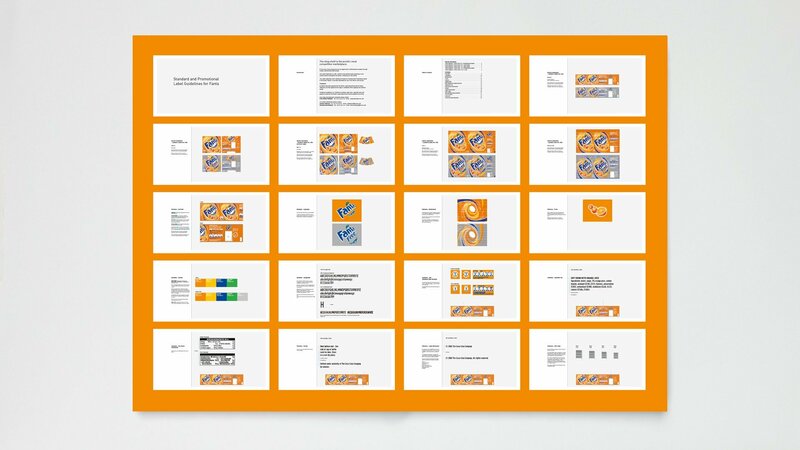 Ultimately, visual guidelines were not only designed for the whole range of Coca-Cola, Coca-Cola Light and Coca-Cola Zero, but also for the entire range of Fanta and Sprite. LOOP Associates’ work has led to sustainable brand consistency and flexible integration of ongoing promotions, resulting in outstanding synergies and millions in cost reductions. 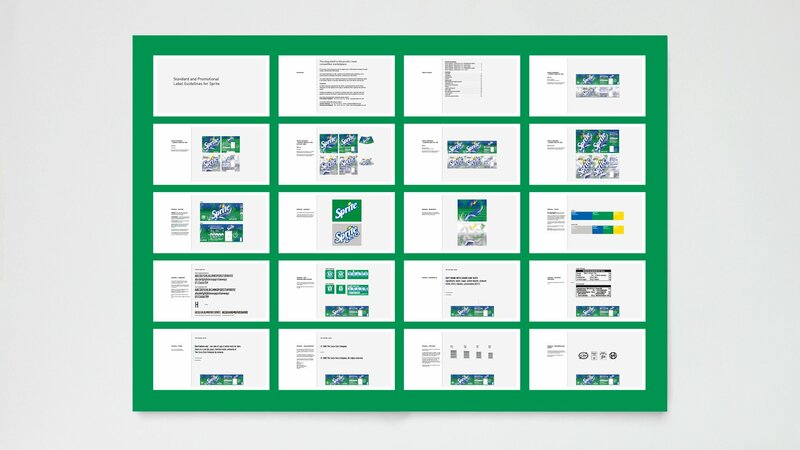 The project resulted in brand consistency with the possibility to integrate ongoing promotions and new brand extensions with ease. The result was outstanding synergies and millions in cost reductions. This unprecedented outcome has led the entire organisation to look to LOOP Associates’ design work in the Scandinavian region as an example of sustainable brand identity.